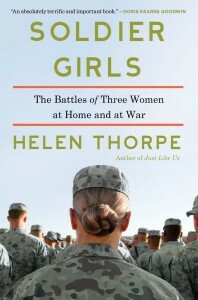 Helen Thorpe, journalist, author and estranged wife of Governor John Hickenlooper, has been garnering national press attention since the release of her second book “Soldier Girls” ($28 Scribner), about three Indiana women who join the National Guard and unwittingly find themselves deployed to the real military world of Iraq and Afghanistan. The book has been lauded by stalwarts including The New York Times, The Washington Post and The Christian Science Monitor, but it took Westword editor Patricia Calhoun to ferret out the real publicity coup: “Soldier Girls” earned “Book of the Week” status in a recent People magazine. Thorpe, who in the past shunned the spotlight and loathed the title “first lady”, has been holding her own during the book promotion tour. Even the most veteran authors know that book tours equal book sales. Thorpe spent four years tracking the three women who joined The National Guard for a variety of mostly financial reasons, only to be hit by the whammy of deployment to the front lines of a weird war. 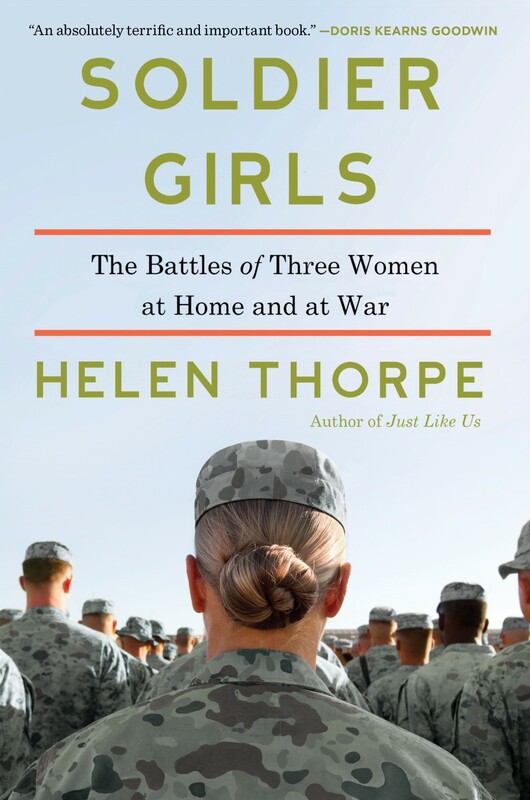 Here’s what The Washington Post book review says, “Journalist Helen Thorpe follows three women, tracking their ups and downs with faithful detail in a brilliant tableau of their overlapping lives…as they do multiple tours in Afghanistan and Iraq and readjust to civilian life. This book is the second in what will no doubt become a lengthy resume for Thorpe, the author, since Thorpe the political spouse is not in her future. To see the Stewart interview, go to http://thedailyshow.cc.com/videos/20lo0o/helen-thorpe.